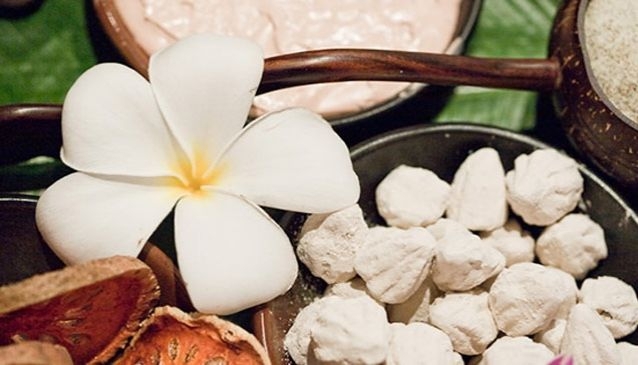 Eastern and Western cultures meet at Spa by Bursari at the Burasari Resort in Patong to provide an enriched menu to treatments and packages to relax and enhance the experience. Fatigued and stressed guests can rejuvenate themselves with special healint rituals and detoxification packages. As part of the spa experience, therapists suggest healthy practices that can be incorporated as part of daily routines. The spa's menu contains dishes that use herbs and vegetables that are readily available. Fruit and vegetable juices are also available. The Spa menu includes a purification ritual, which guests are encouraged to undergo before a body treatment. There are also various body therapies and massges, detoxification programmes, aesthetic treatments and nail care srvices. Spa by Burasari also has treatments for children.